It seems like everyone is streaming movies, TV, and YouTube these days. And, to stream to your HDTV, you need a set-top box that connects your living room (or other room) TV to the internet. For most Apple users, the set-top box of choice is the Apple TV. With tight integration with iTunes, as well as Apple’s other services like iCloud and Apple Music, and easy-to-set-up wireless configuration, it’s a great choice. 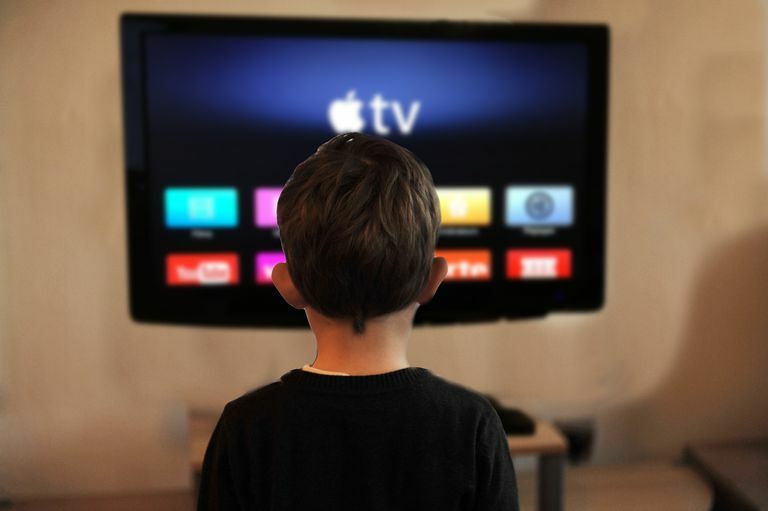 But, when you buy an Apple TV, what else do you need to buy to ensure you’re getting the best experience? Apple TV: The obvious, basic purchase. Even if you can an earlier model for a little less money, don't bother. The latest version—in this case, the Apple TV 4K—will always deliver the best, most up-to-date features and fastest hardware. If you don't have a 4K TV and don't expect to get one soon, the 4th Generation Apple TV is a good option, but don't buy anything older than that. HDMI Cable: The box you get when you buy an Apple TV includes the device itself, the Siri remote control, and a power cable. Conspicuously absent is the HDMI cable that connects the Apple TV to your HDTV and/or receiver. Don’t forget to buy one—nothing will work without it. Remote Case: While some people think that the slim Siri remote control that comes with the Apple TV is a great device, others find it slippery, hard to orient, and generally annoying. At least some of these problems can be solved with a case. Like an iPhone case, Apple TV remote cases wrap around the remote and make it easier to hold and orient. Plus, they're pretty cheap (about $10 to $20 in most cases). iTunes Money: While streaming the content in your iCloud account or from your iPhone, iPad, or Mac to the Apple TV is fun, the device is even better when you use it to rent or buy movies and TV shows from the iTunes Store directly from your couch. To do this, you’ll need an iTunes Account and some money to spend in it. Netflix Subscription: The selection of content you can stream to your Apple TV is tremendously expanded when you've got a Netflix account for streaming movies and TV. Netflix offers monthly and annual subscription accounts with streaming to access their library of content. Other Streaming Services: Netflix might be the biggest name in streaming, but it's far from the only one. Consider adding on subscriptions to things like Hulu (for TV), HBO (for TV and movies), sports packages like NBA League Pass or NFL Sunday Ticket, and many more. Extended Warranty: When it comes to most technology and electronics purchases, it's generally a good idea to buy a (reasonably priced) extended warranty. However, with the Apple TV, it’s hard to imagine the device failing very soon after buying, given that there are essentially no moving parts. With the likelihood of failure being low, and the price of the Apple TV itself being pretty low, too, it's probably safe to skip the AppleCare extended warranty in this case. When buying an iPhone, the final price tag exceeds just the cost of the device because you need at least a few accessories to get the most out of your purchase. That's not true with the Apple TV. Buy it and a video cable and you’re good to go. But, you’ll get more out of the experience if add on to your Apple TV.